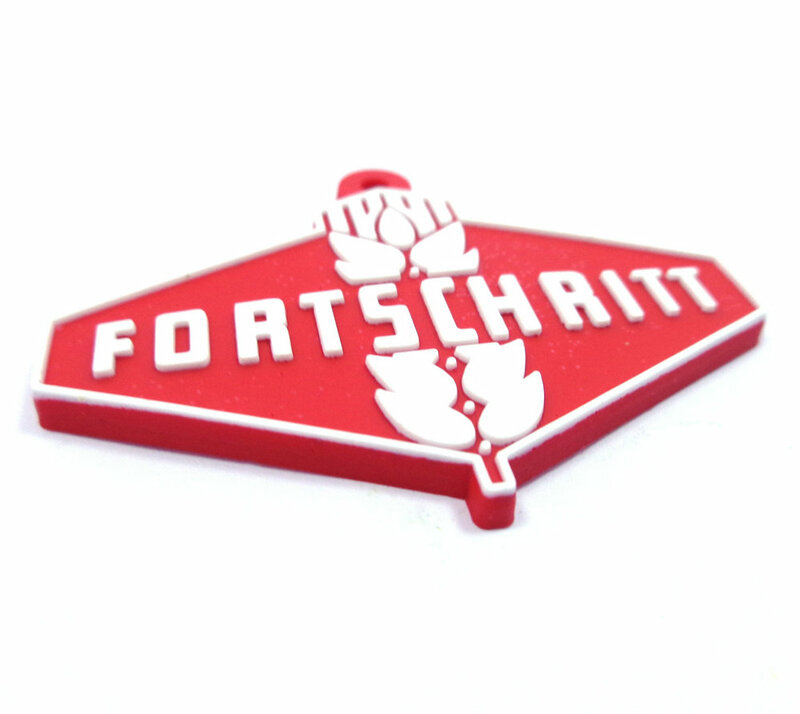 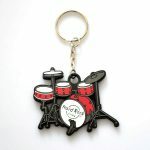 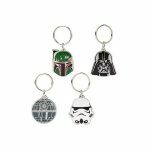 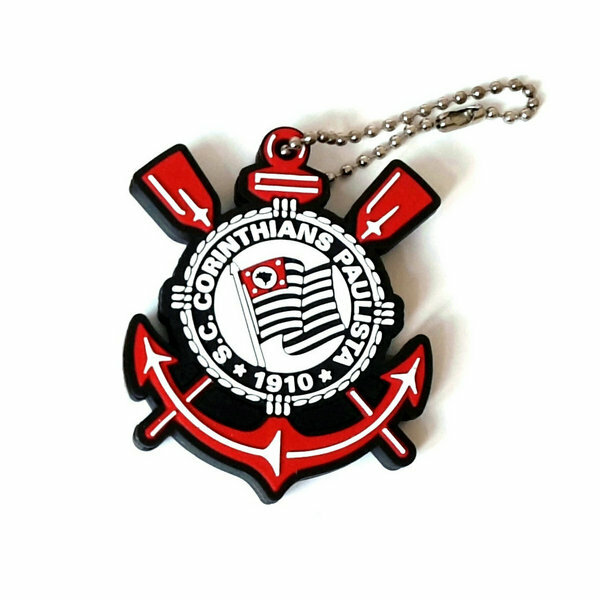 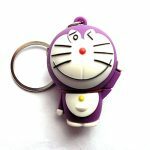 Custom PVC key ring– Make Your Logo Really Stand Out! 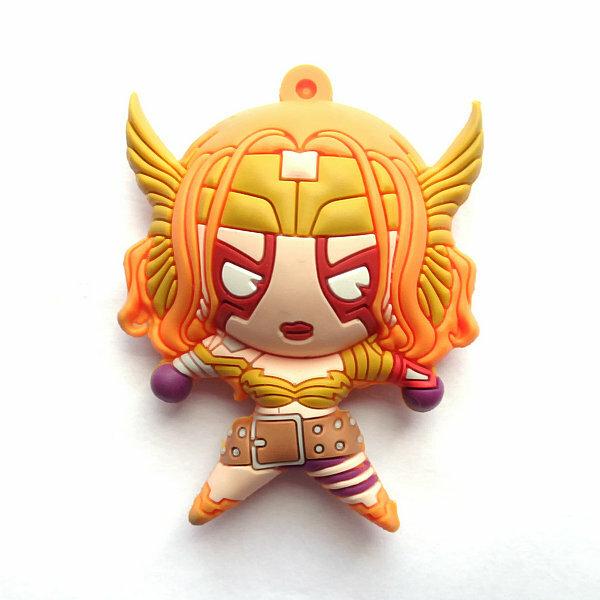 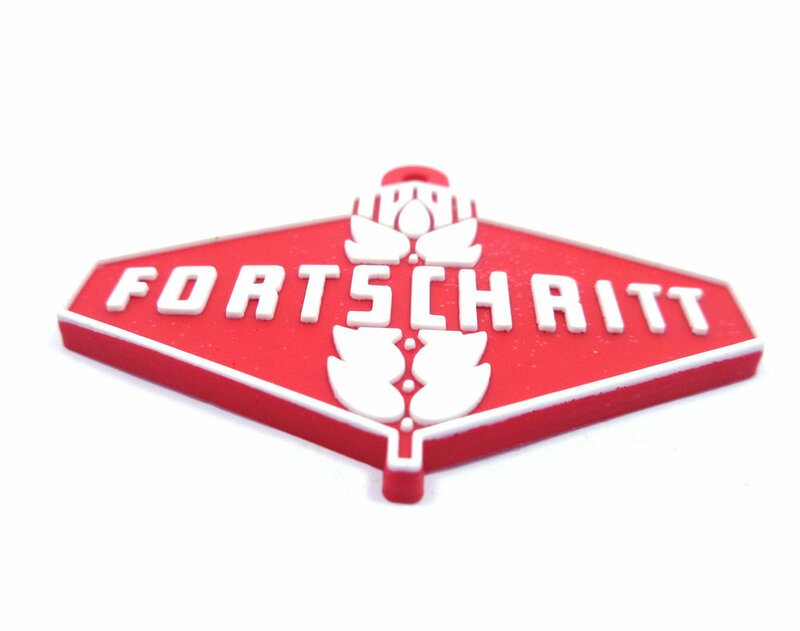 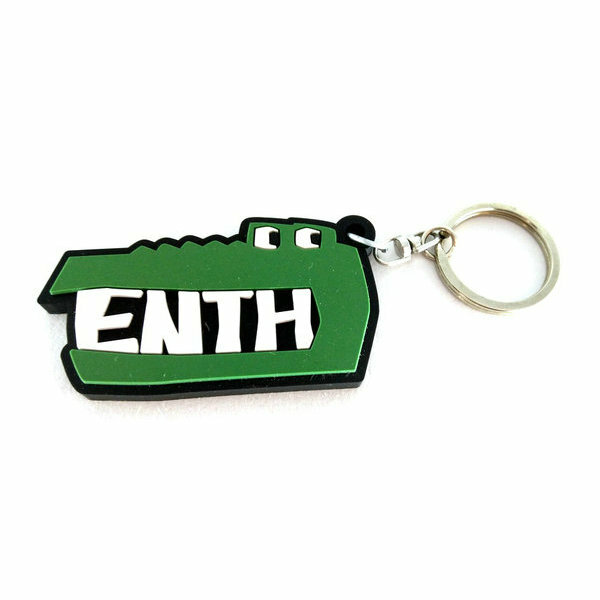 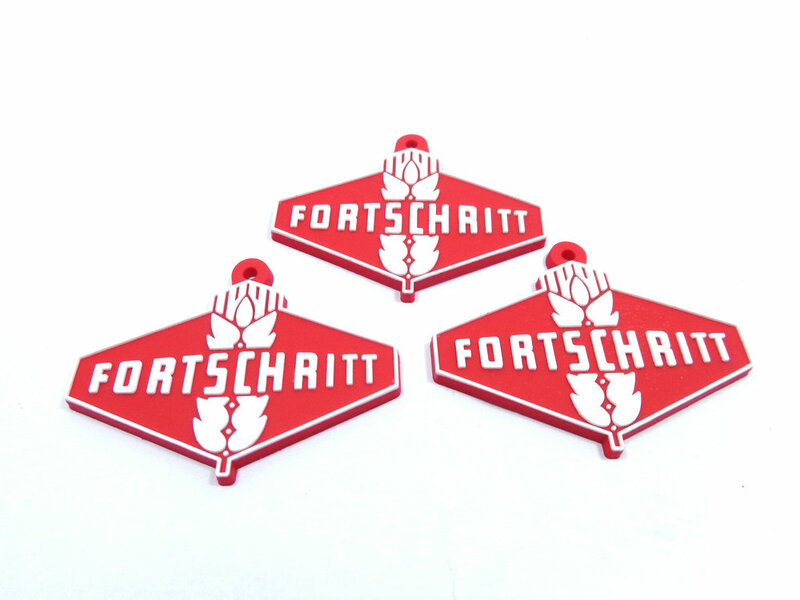 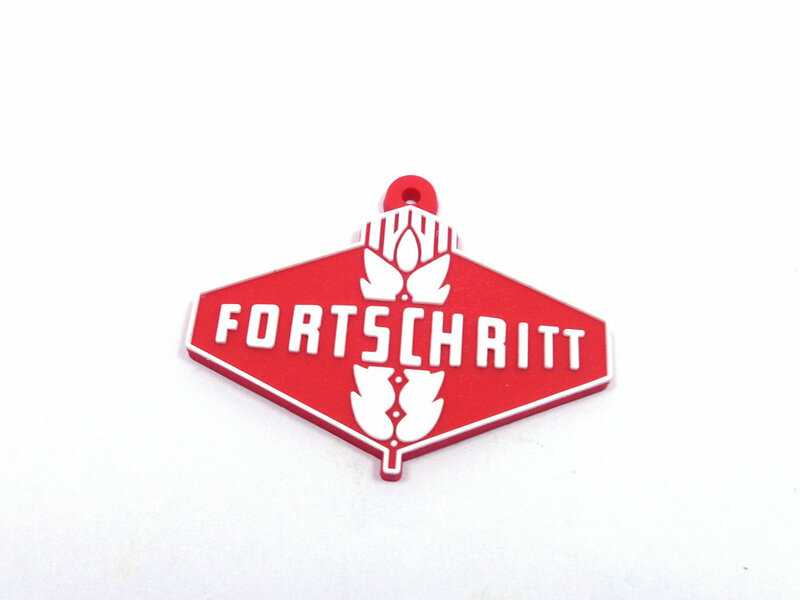 No more boring printed plastic key chains! 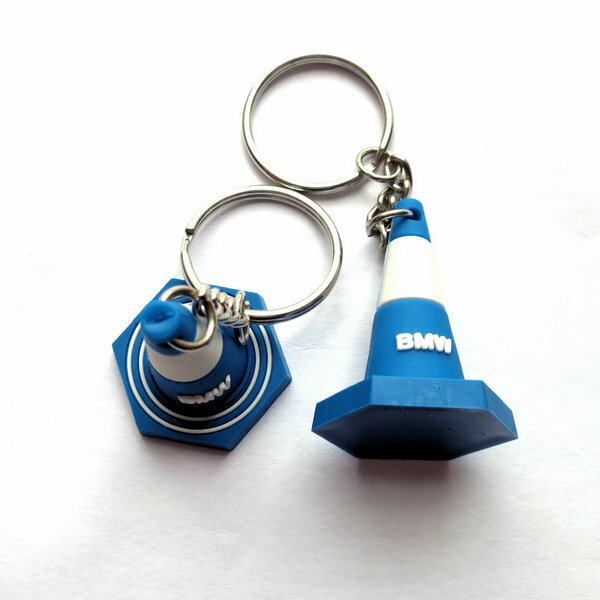 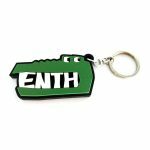 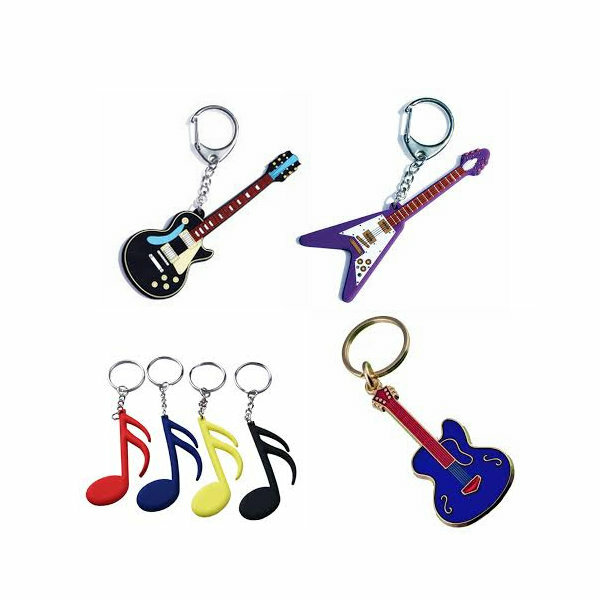 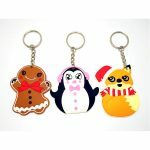 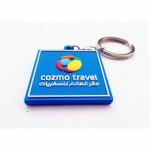 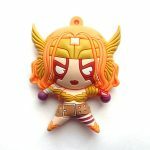 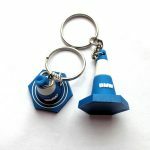 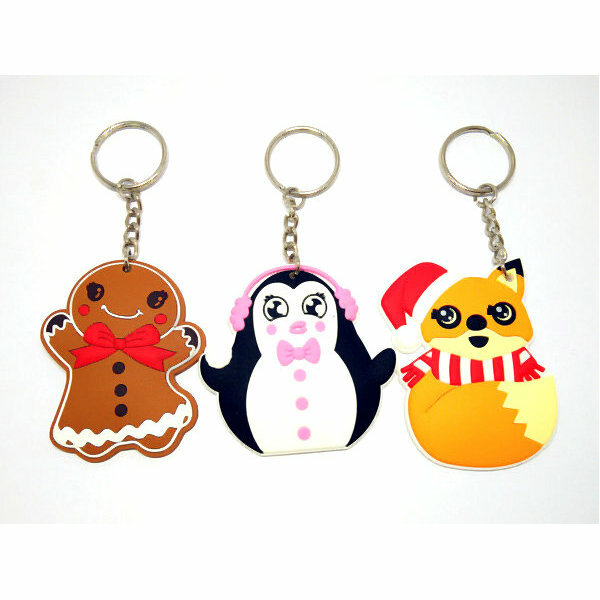 Make your promotion fun with soft rubber PVC key rings, their three-dimensional representation of your design, the high degree of resolution giving a sharp, crisp and colorful message. 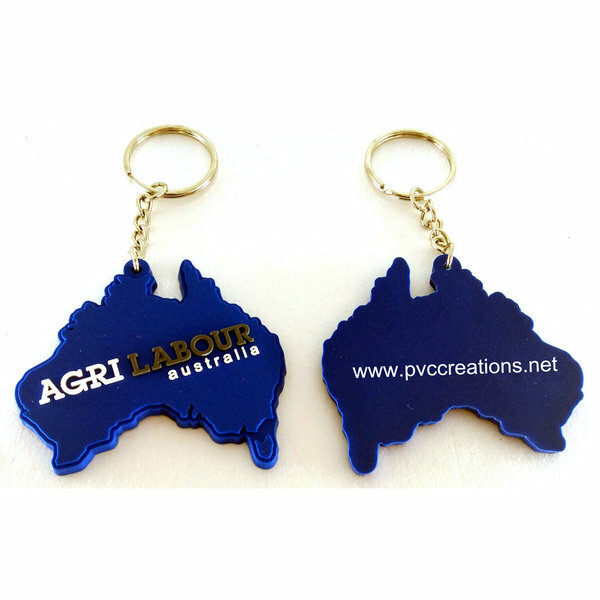 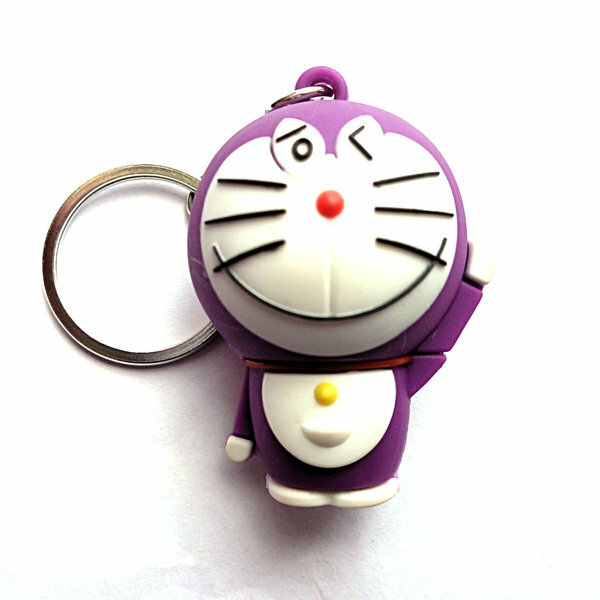 Your key ring will be there well after your product has worn out.